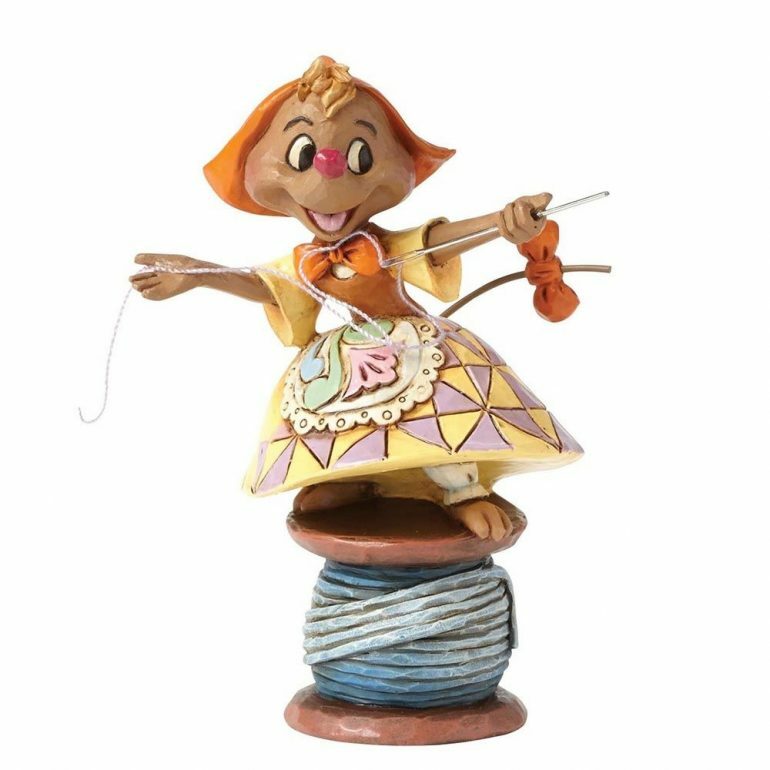 Suzy the seamstress from Disney’s Cinderella is happy to lend a helping hand. 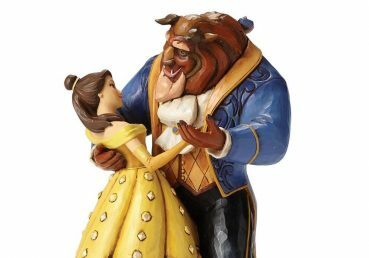 A great companion piece to the Jaq and Gus clock or as a stand alone figurine. 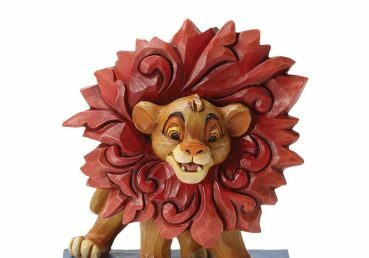 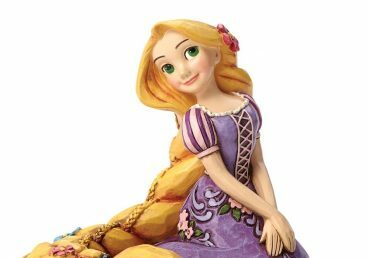 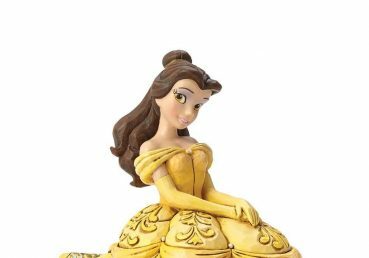 Designed by award winning artist and sculptor, Jim Shore for the Disney Traditions brand.